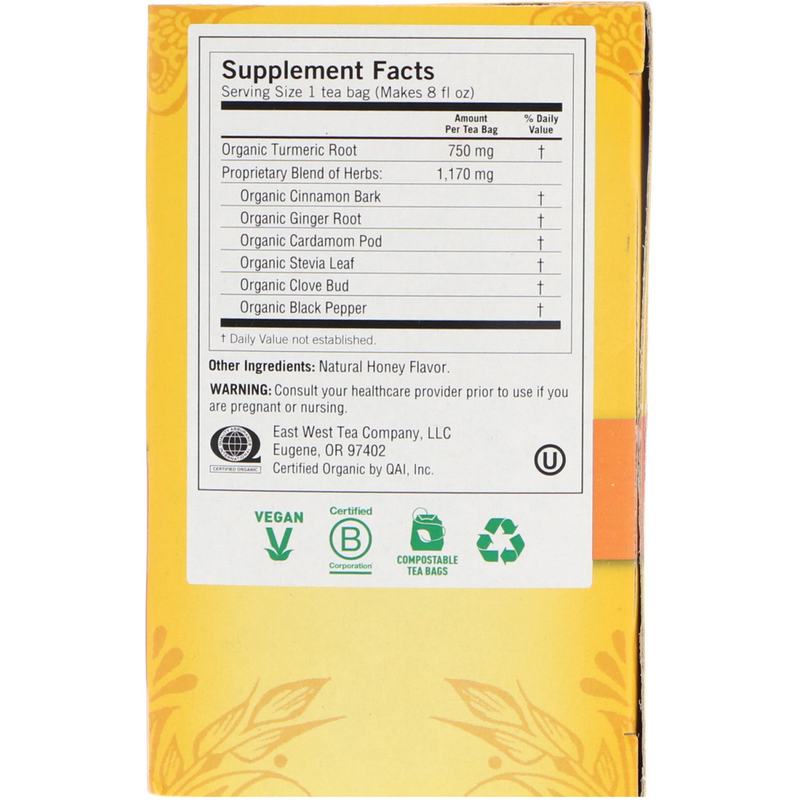 This intriguing chai blend begins with Turmeric, traditionally used in Ayurveda for its abundant health promoting qualities. 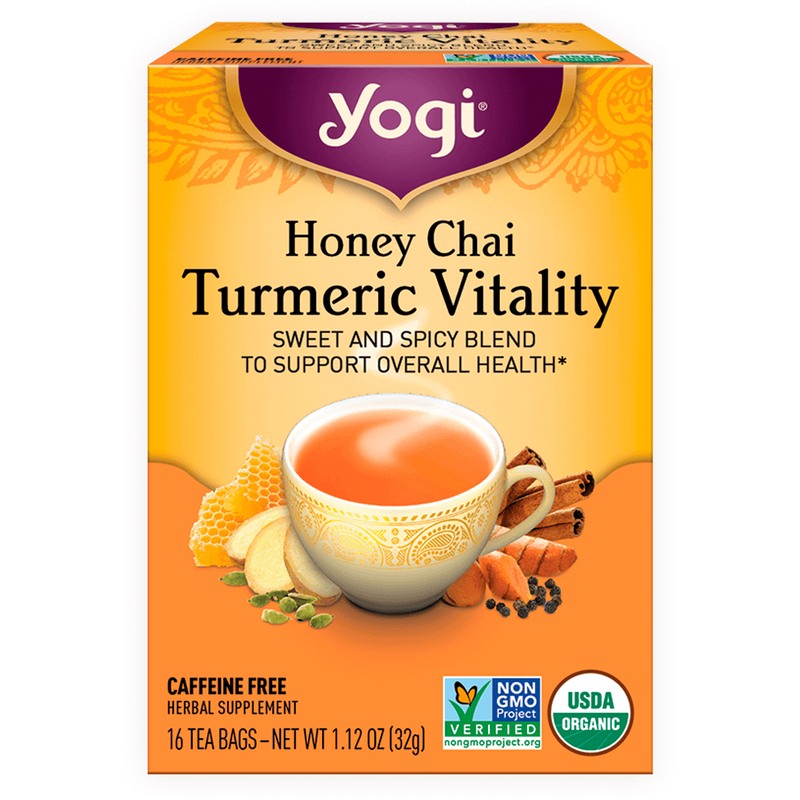 To this we add sweet honey flavor, and warming spices cinnamon, cardamom, ginger and clove, to deliver a rich sweet and spicy chai flavor. Enjoy honey chai turmeric vitality throughout the day to support your overall health and well-being.